Thanks for taking the time to view my resource! 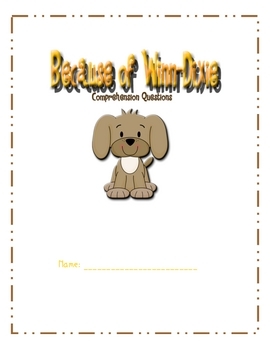 This packet includes comprehension questions to go along with each chapter in the novel, Because of Winn-Dixie (answers are not included). 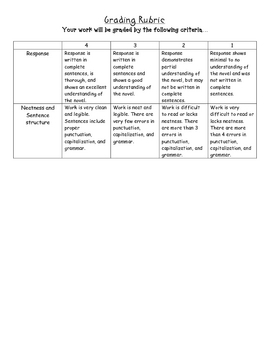 There are about 1-4 questions per chapter as well as a scoring rubric. Enjoy!